Major items of work for this CMGC project include the following: The Barton Road over-crossing will be raised to accommodate vertical clearance standard requirements and widened to a total of five lanes; two through lanes in each direction plus one lane that provides access to both the I-215 northbound and southbound directions. In addition, the I-215 freeway will be widened, cold-planed and overlaid adjacent to Barton Road. 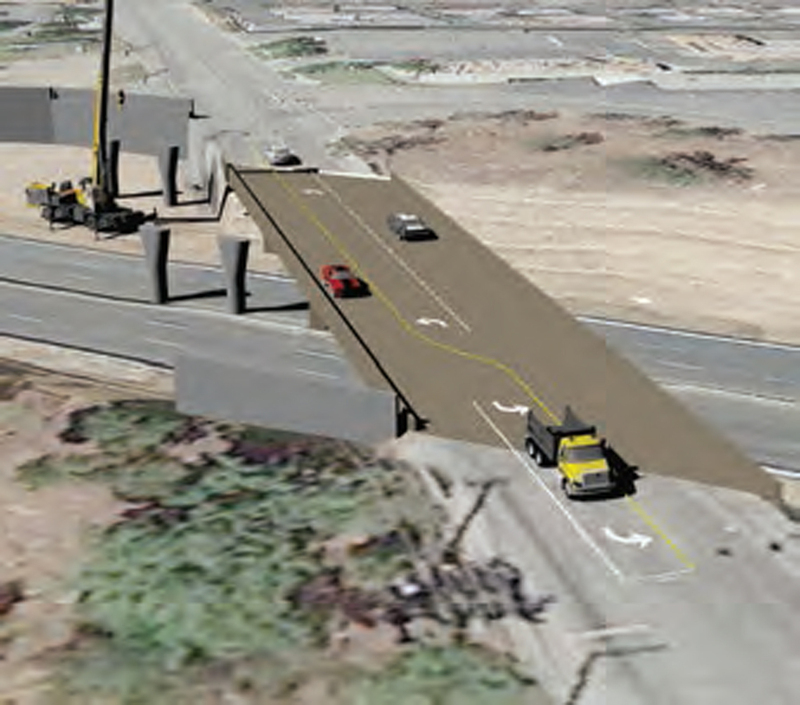 New sound walls and retaining walls along the I-215 will be constructed. The high volume of traffic both on the I-215, as well as Barton Road and the impacted local roads, will be seamlessly maintained during all construction phasing. Significant coordination of third party stakeholders is critical. Stakeholders include the City of Grand Terrace, adjacent cities, San Bernardino County Emergency Services and SANBAG. 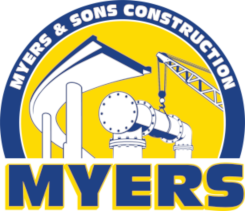 New drainage systems, alterations to an existing concrete channel and landscaping consistent with the existing landscaping along the I-215 will be constructed. 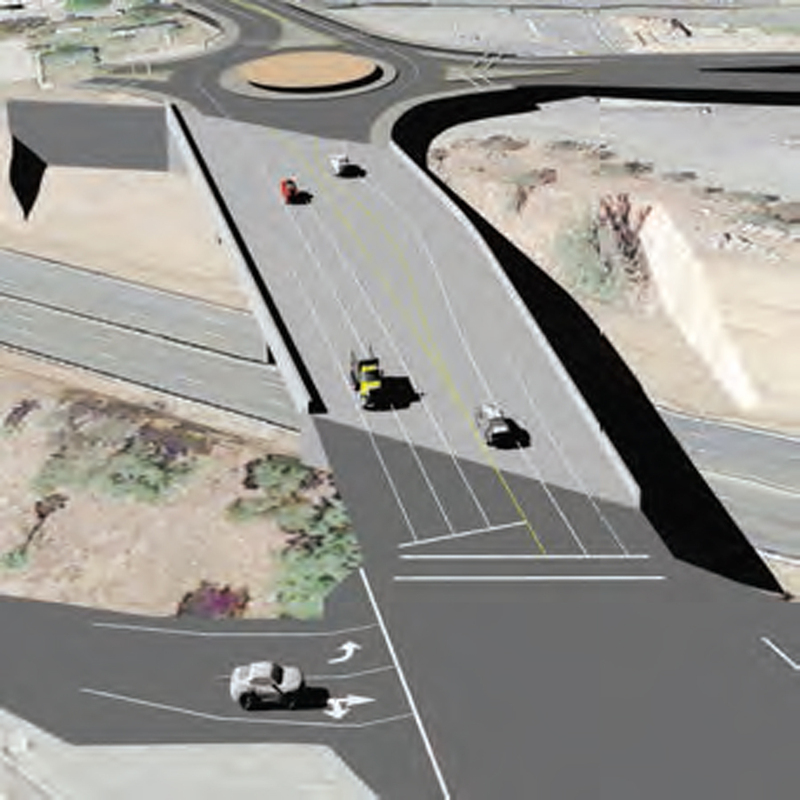 A new roundabout on the southbound side of the I-215 at Barton Road will be built. The northbound exit ramps will also be modified. This will be the first roundabout ever built for Caltrans in San Bernardino County, District 8. Commerce Way will be realigned and widened to intersect at Vivienda Avenue. Additionally, alterations will be made to Michigan Avenue. Adjacent street work includes construction of a two-lane road parallel to Vivienda Avenue between La Crosse Avenue (Carhart Rd.) and Grand Terrace Road. Driveways will be constructed for residents and businesses, and a new cul-de-sac at the existing T-intersection of Michigan Avenue and Barton Road will be built.